Fish are friends! That’s why we’ve got everything you need to ensure that your finned friend lives a long and happy life. We carry all brands listed below, as well as many others. If you don’t see what you are looking for give your local Soldan’s a call. Not only will we look into special ordering it for you but we may add it to our shelves for other pet lovers to enjoy. 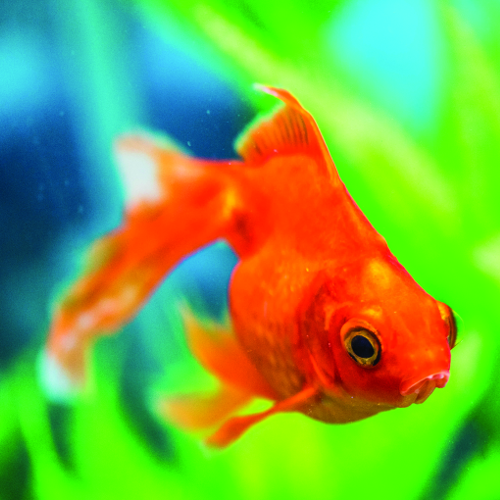 All live fish sales come with a 7-day guarantee. To ensure that your aquarium is thriving we are happy to offer free water testing at our Bay City, Midland, and Mount Pleasant locations.